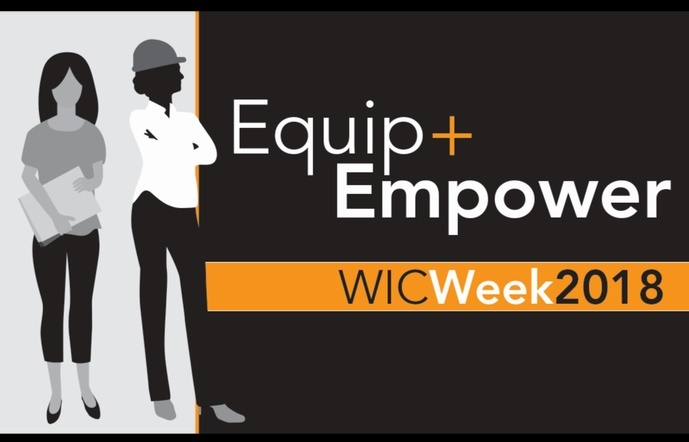 As part of the March celebration of Women’s History Month and #WICWeek2018, the BOND Foundation established a new scholarship program for women students at Wentworth Institute of Technology (WIT) and the University of Massachusetts Lowell. Ten scholarships will be awarded by the Foundation to undergraduate women majoring in Civil Engineering or Construction Management to help with the purchase of computer technology, books and supplies. Information about these programs is available from Lori Friedman at Wentworth, friedmanl@wit.edu or Sally Washburn at UMass Lowell, Sally_Washburn@UML.edu. Kristan Koch and Kim Silvestri are leading the BOND Women’s Professional Group, a forum where women employees meet and work to develop new ideas and programs for additional education, networking and career development. Other topics cited frequently by participants were education, work-life balance and career path guidance. “By building strong relationships within the group, we can more easily share knowledge and career advice,” said Project Executive Kim Silvestri. 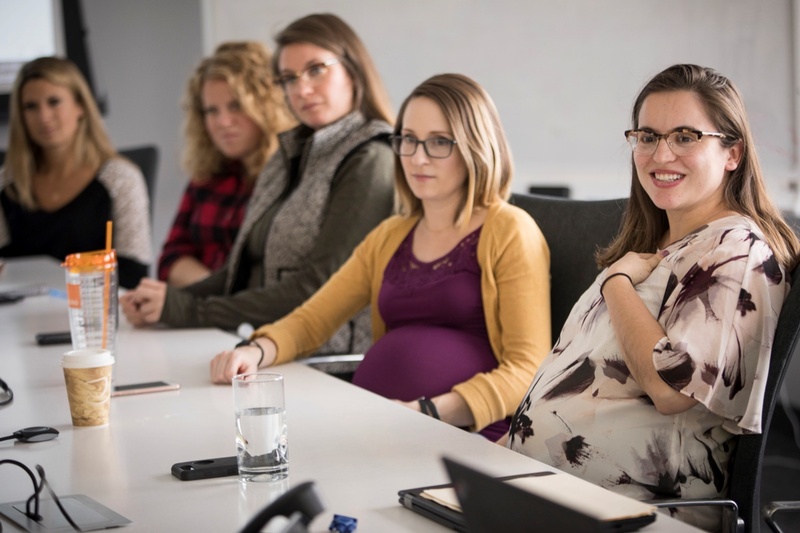 With the support of BOND executive leadership, the BOND Women’s Professional Group helps individuals succeed and helps the company continuously improve its culture.